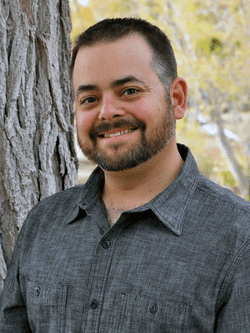 ​David Johnson holds a Bachelor of Science degree in Biology from the University of California, Riverside and is a Certified Latent Print Examiner through the International Association for Identification since 2009. David is currently a Forensic Scientist in the Latent Print Detail of the Las Vegas Metropolitan Police Department Forensic Laboratory. He has been active in the forensic community for 9 years. David is an active speaker, giving lectures and workshops in latent prints and Photoshop at local and national conferences as well as teaching the Ridgeology Science Workshop to the South African Police Force. David has also published a chapter in the Pattern Evidence section of the Elsevier Encyclopedia of Forensic Science, 2nd Edition.